Have you been wanting to read the Bible but didn’t know how or where to start? Or maybe you are reading the Bible but having a hard time making sense out of what you are reading. Joan Carey, executive director of Firstfruits, provided scripture reflections at Simply the Word Catholic bible study at Christ King Parish for six years. 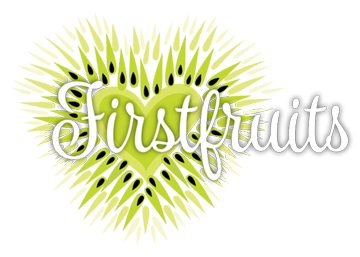 The audio tapes of those reflections are now available here on the Firstfruits website. 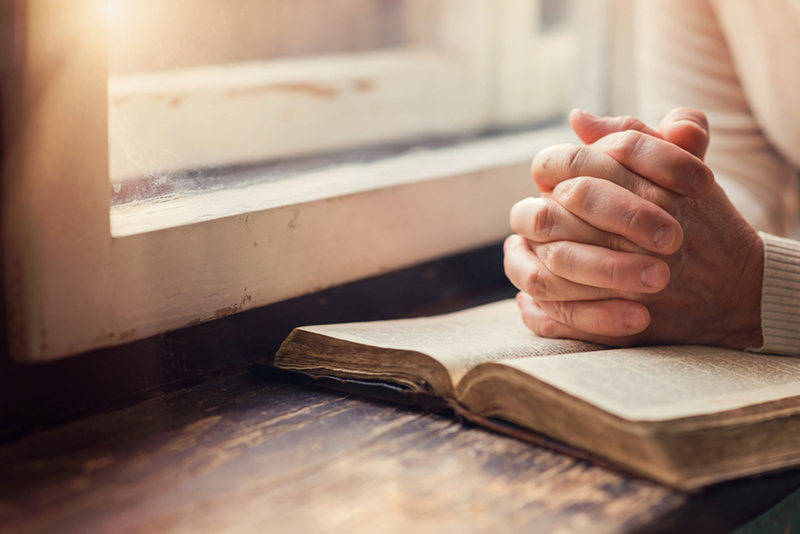 Use them in your personal prayer time to begin finding the treasures in God’s word. This first series is from the Gospel of Luke with a focus on Discipleship.